Located at the base of the Fernie ski resort, the Cornerstone Lodge is another great value ski accommodation in Fernie, BC. With a convenient ski-in and ski-out access, you can get skiing or snowboarding sooner when you stay at the Cornerstone Lodge! 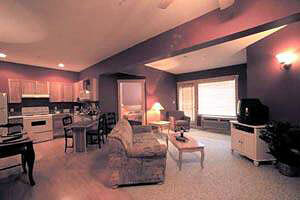 The Cornerstone Lodge offers one and two bedroom units to choose from. The Premium two-bedroom units have a second en-suite bathroom with shower. 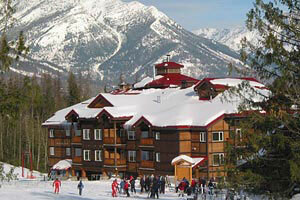 Contact us for more information or to make the Cornerstone Lodge part of your Fernie ski holiday.